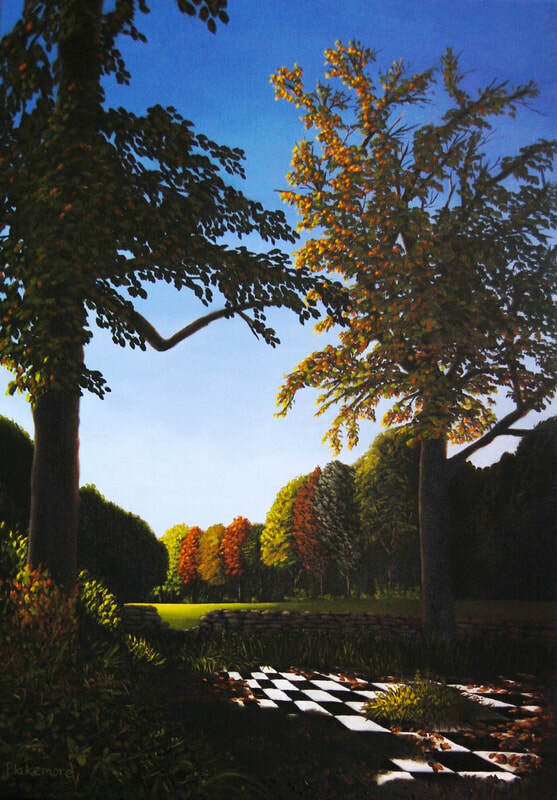 David is a London born contemporary artist based in the Cotswolds. His oil paintings of still life and landscape have an undercurrent of surrealism and his passion is creating atmosphere and narrative in his work. "What I like about your paintings is that they are full of optimism"